Yesterday the FBI announced the largest coordinated international law enforcement action in history directed at "carding" crimes – offenses in which the Internet is used to traffic in and exploit the stolen credit card, bank account, and other personal identification information of hundreds of thousands of victims globally. 24 arrests were made in 13 countries: 13 people were arrested in the USA, 6 in the UK, 2 in Bosnia, and one each in Bulgaria, Germany and Norway. The two year undercover "carding" operation protected over 400,000 potential cyber crime victims and prevented over US$205 million in losses. Manhattan U.S. Attorney Preet Bharara said: "As the cyber threat grows more international, the response must be increasingly global and forceful. 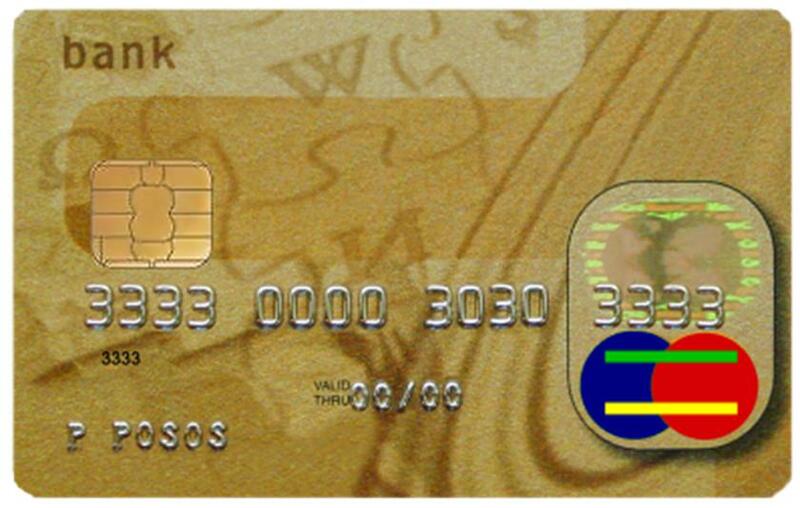 The coordinated law enforcement actions taken by an unprecedented number of countries around the world today demonstrate that hackers and fraudsters cannot count on being able to prowl the Internet in anonymity and with impunity, even across national boundaries...."
In addition to hacked card data, "carders" create cloned cards from card data skimmed at ATMs and other terminals such as unattended payment terminals in petrol stations, transport locations (railway stations, bus stations and car parks) and point of sale (POS) terminals in retail locations. The value of data used from such skimming attacks is that often the PIN is compromised too, enhancing the value of the cloned card to the fraudsters. Too often organised criminal groups operate across borders with impunity. It is always good to see a successful coordinated international crime busting operation.... read the whole press release here.